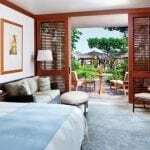 A deposit of two nights room and tax is required to secure a reservation. 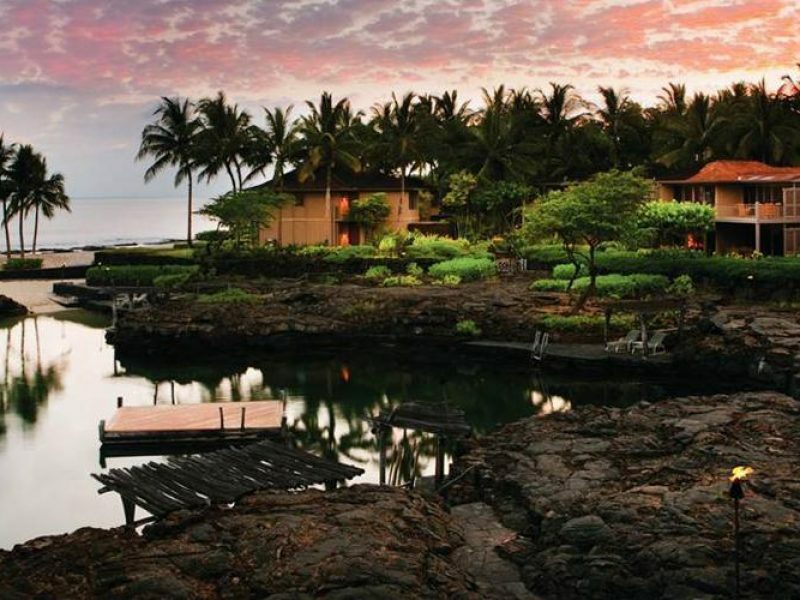 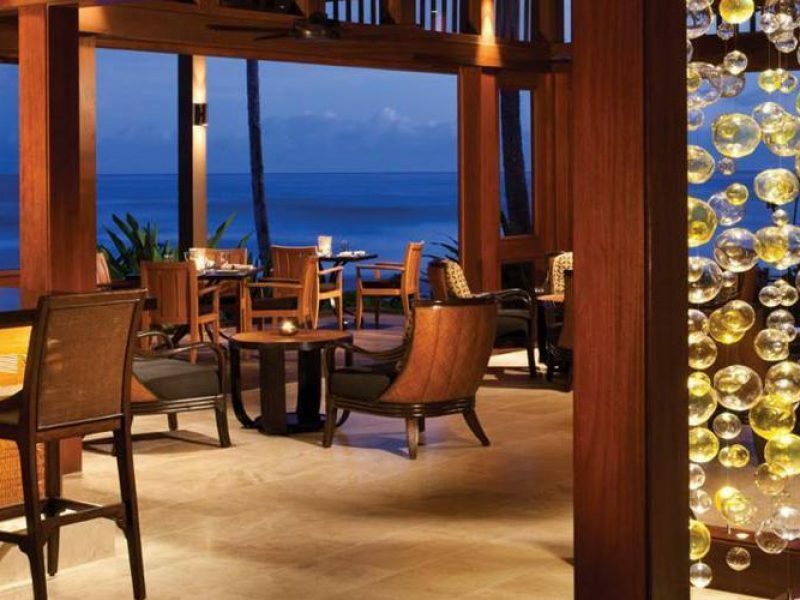 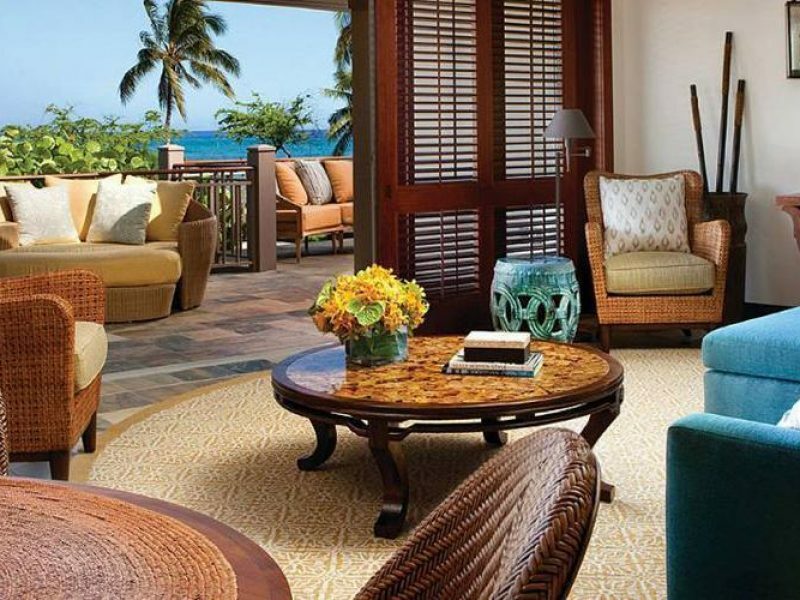 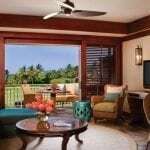 The 243 guest rooms and suites in the two-storey Four Seasons Hualalai are just the right kind of luxurious: intimate, elegant, and in harmony with nearby nature. 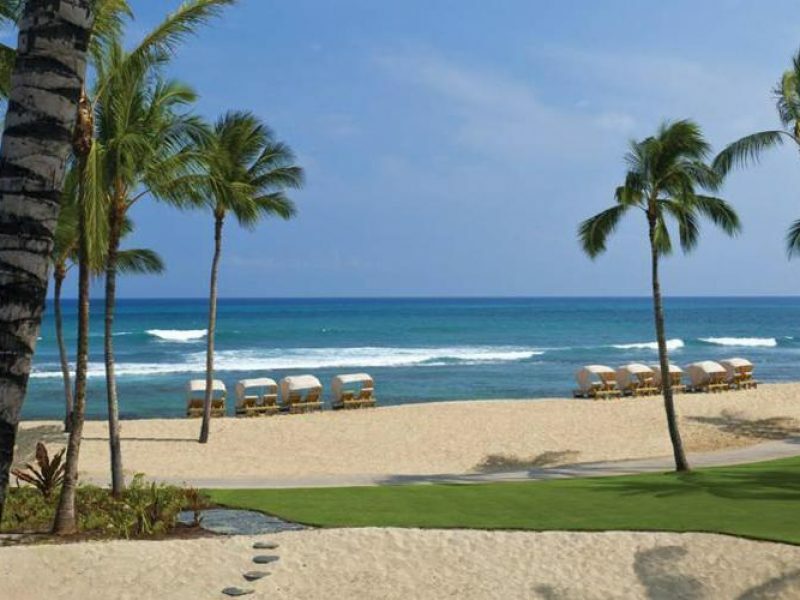 From dining al fresco to an incredible golf course to every beach activity under the sun, there’s plenty to see and do in and around this incredible resort. 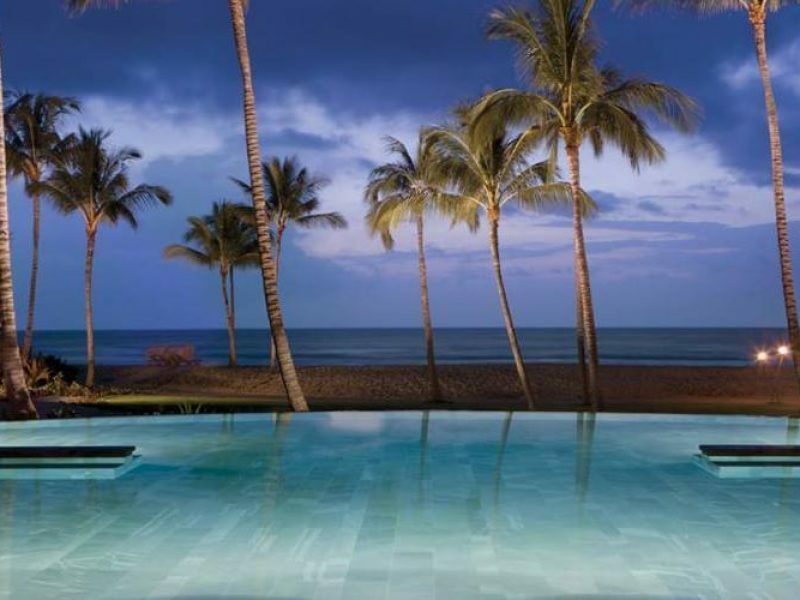 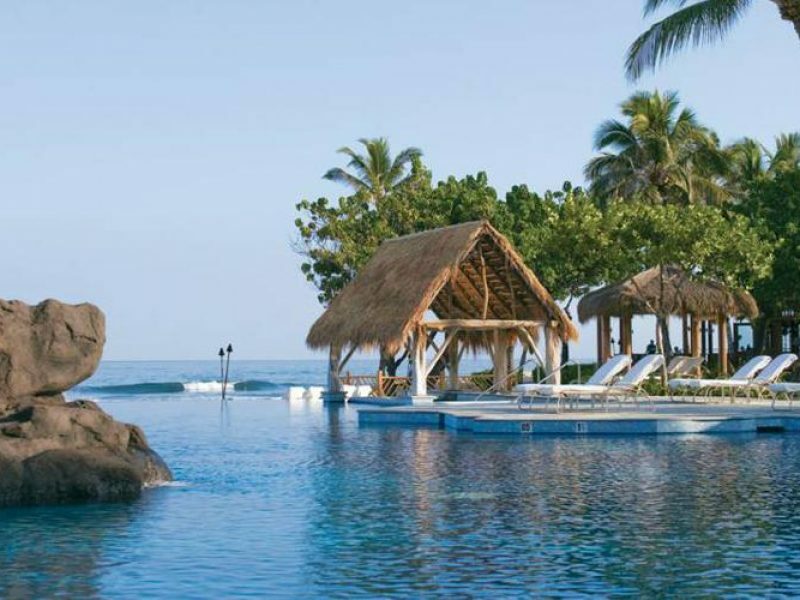 You’ll leave charmed and relaxed by your tropical getaway.